Welcome to South Carolina. Known for its subtropical beaches and marshlike sea islands, our apartments in South Carolina will be the perfect fit for you. 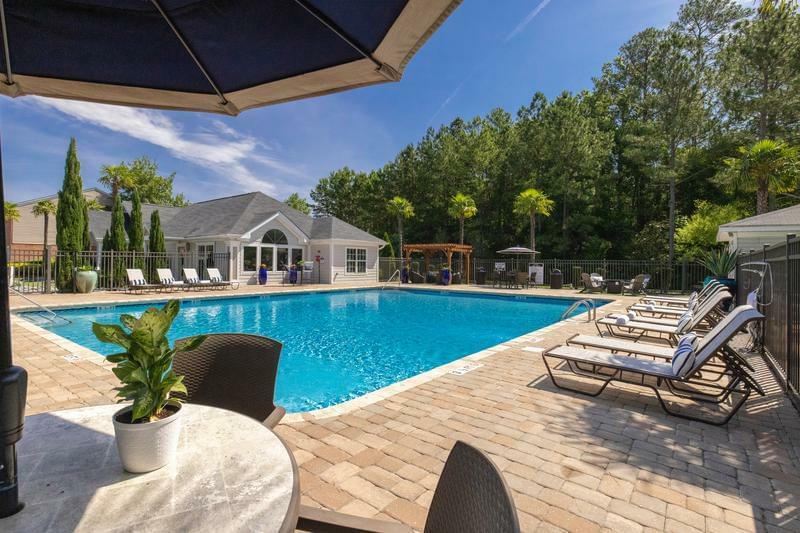 With four apartments communities, choose to live in Bluffton, Lexington or Columbia, and find the town with the lifestyle you’re looking for. South Carolina is full of history, from Fort Sumter to old Southern plantations you can see first-hand some of the history of the United States. Or if you’re here for the beaches, go North for the Grand Strand, roughly 60 miles of beachfront full of golf courses and vacation towns like Myrtle beach. 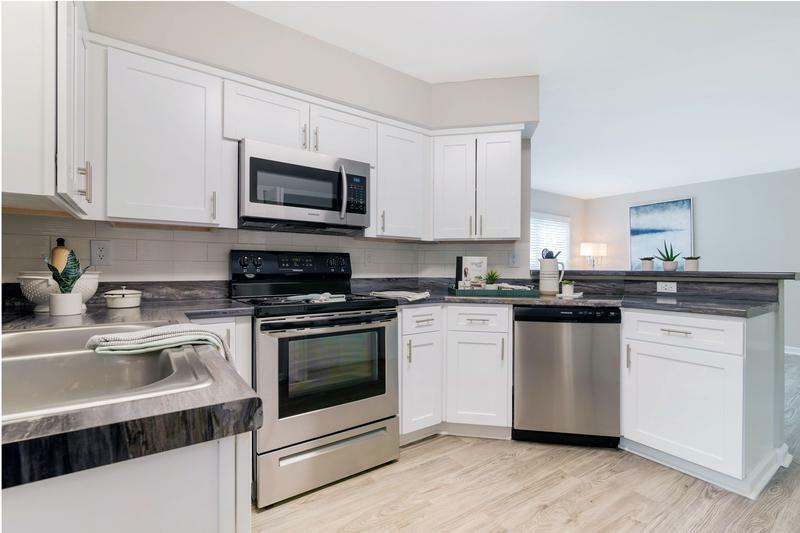 Most our apartments in South Carolina feature modern, updated kitchen with white cabinetry, stainless steel appliances and granite-style countertops. You’ll love having extra storage with large closets with built-in shelving and your own washer and dryer to do laundry in the comfort and convenience of your own home. Our apartments are pet-friendly and some of our communities have off-leash dog parks with agility obstacles. Unwind after a long day by taking a swim in our resort-style pools or fit in a workout at our on-site fitness centers. 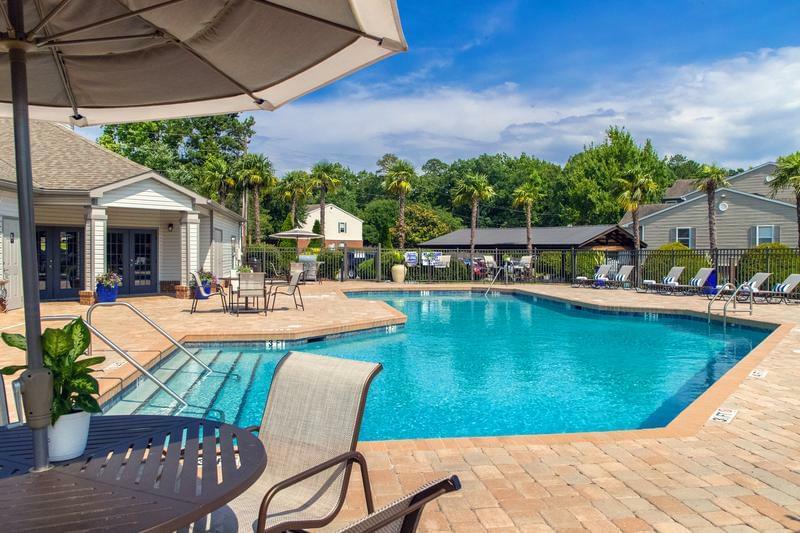 Our apartments in South Carolina have all the amenities you’ll need so be sure to explore all your different options. We are committed to exceptional quality and service at our South Carolina apartments for rent. Come find out how South Carolina living can be so easy when you live in one of our apartments and experience The Aspen Difference.